Biswajit Sain was an brilliant, hardworking MS Scholar working at the SUN Lab in the CSE Department. He passed away in an unfortunate drowning accident at Hogganakkal. 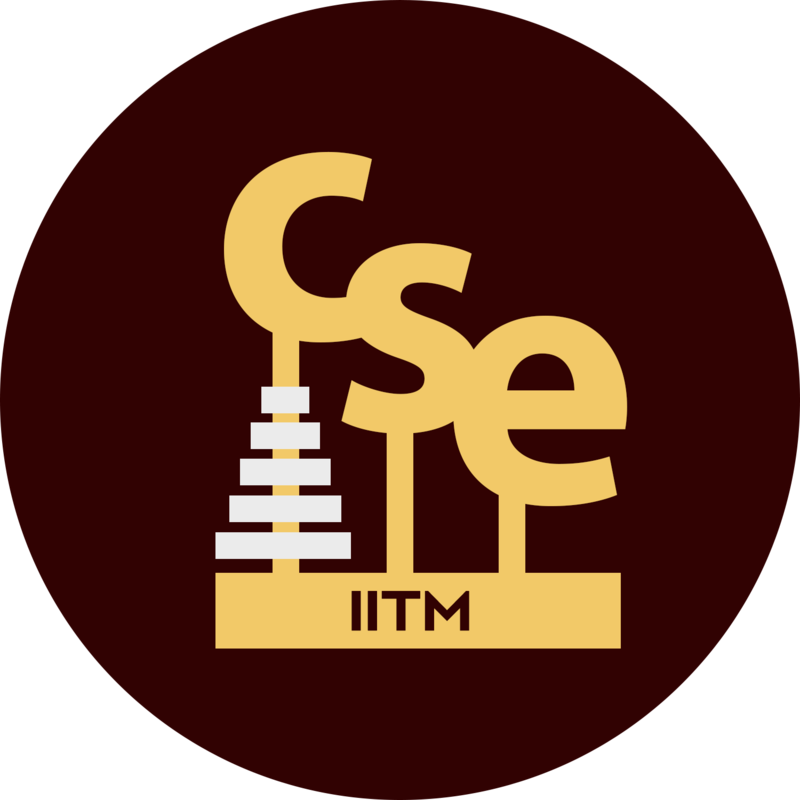 In memory of him, his family instituted Biswajit Sain Memorial Prize to be given for the best MS Thesis in the CSE Department. Eligibility : Scholar must have received his degree in the previous year's convocation. 2017 : Sarthak Parui, P R Dhathri. 2016 : Sarath Chandar A P.
Thesis Title : Improving Conversational Recommendation based on Preference-based Feedback (Guide : Dr. Sutanu Chakraborti). 2014 : Bendre Yogesh Sudhir. 2013 : Gireesan P Namboothiri, S Shivashankar. 2008 : Shravan M N.
Thesis title: Abstraction using Symmetries in Markov Decision Processes (Guide : Ravindran Balaraman).